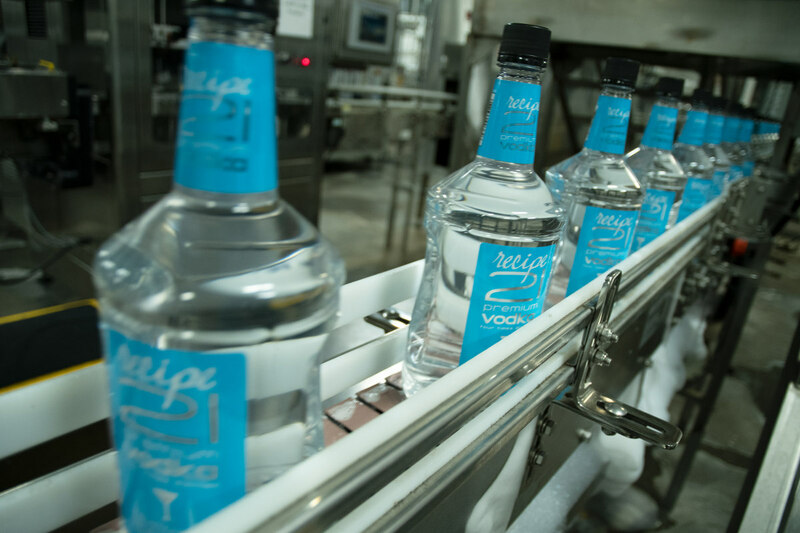 You’ve read our tagline: Where Tradition Meets Innovation. 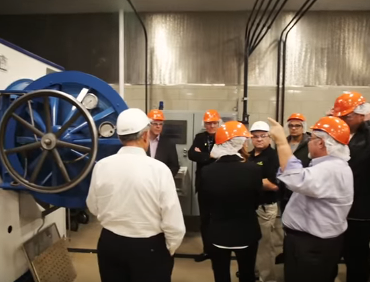 Now see it for yourself in this portfolio of people, places and state-of-the-art equipment that represent what is truly innovative at LiDestri. 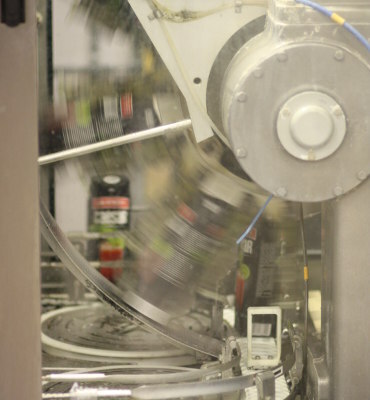 VIDEO - Our Innovation Center in Rochester, NY is a haven for our brand, private label and CPG partners who want to outsource R&D or collaborate with a contract manufacturing partner who facilitates creativity, but always with an eye to the practical considerations of what it takes to scale. 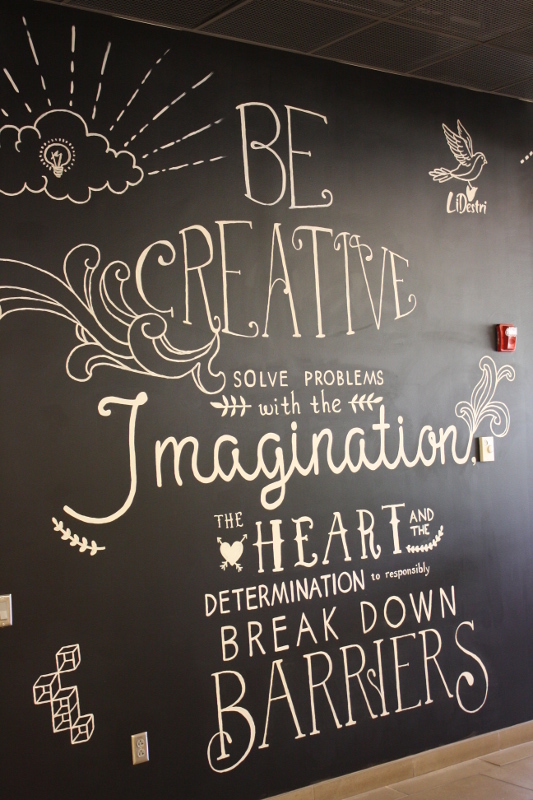 In LiDestri’s Innovation Center hangs a visual tribute to one of the company’s 4 core values: Be Creative. 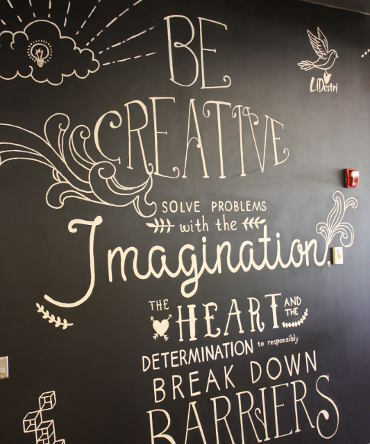 It’s the perfect message for a place often called LiDestri’s “playground for brand owners." From pasta sauces to hummus, juices, teas and antioxidant infused beverages, LiDestri uses the freshest ingredients, the most innovative packaging, and the latest processing technology—whatever it takes to achieve the best results and meet customer goals. 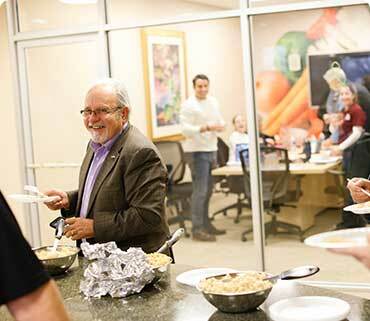 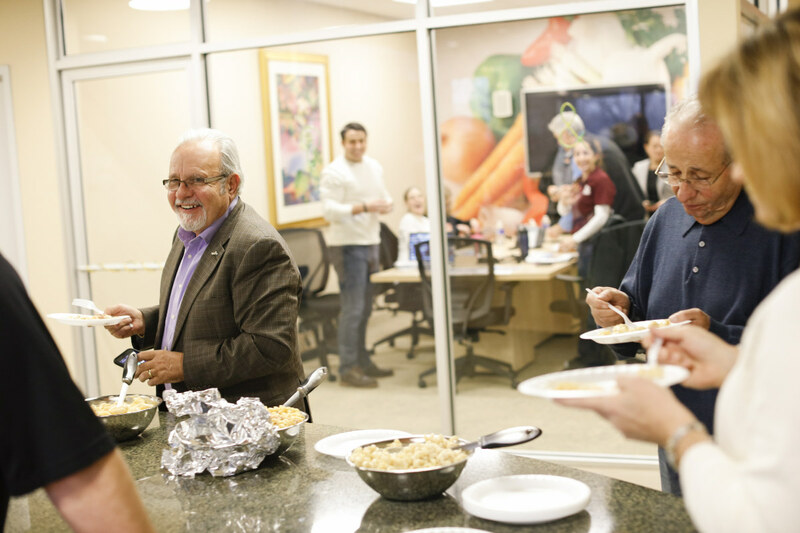 Recipe 21’s impressive growth has earned it the 2016 and 2017 Impact Hot Prospect awards from Shanken Communications. 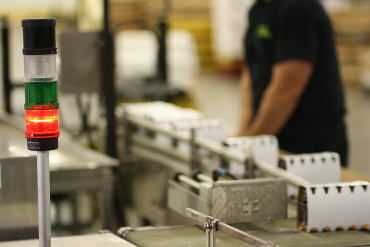 To receive this prestigious award, a brand must experience 15% growth during the year, and consistent growth the previous two years. 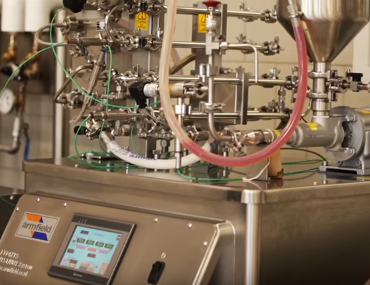 VIDEO - LiDestri's commitment to innovation with our pilot processing room and trained tasting panel put us above and beyond the simple stovetop testing our competitors offer. 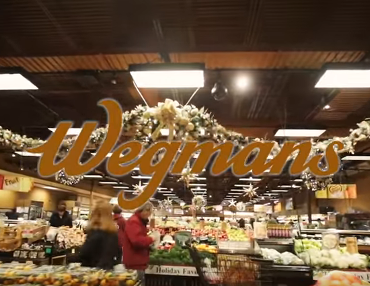 VIDEO - Danny Wegman, CEO of Wegmans Food Markets, discusses LiDestri's innovative culture and valued partnership. 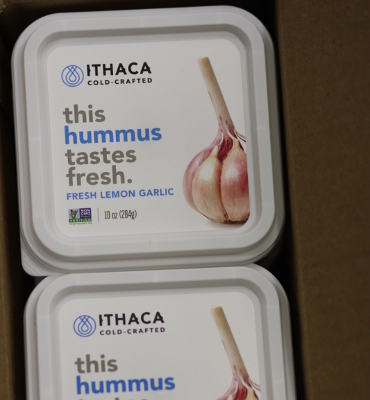 One of our oldest customers is using one of our newest innovations. 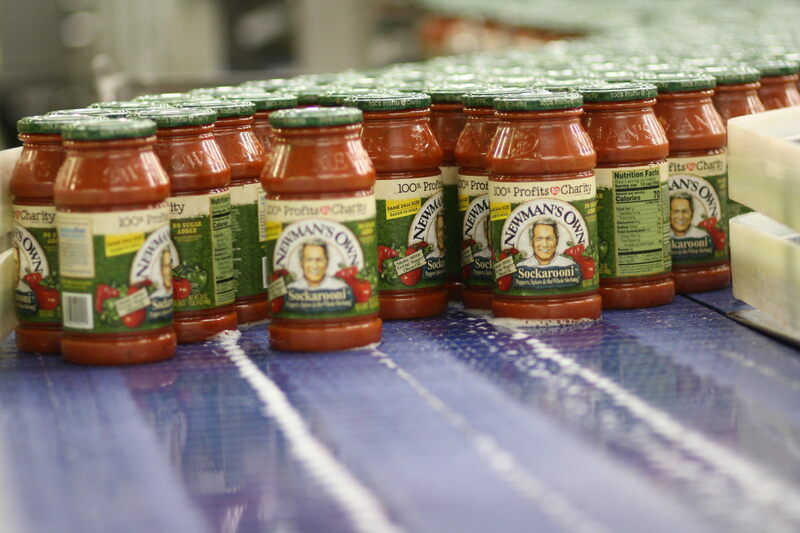 Fresh off the line, Newman’s Own pasta sauce now comes packaged in LiDestri’s Living Jar™ — an innovative substitute to glass packaging, it's lighter, shatterproof and significantly more environmentally friendly. 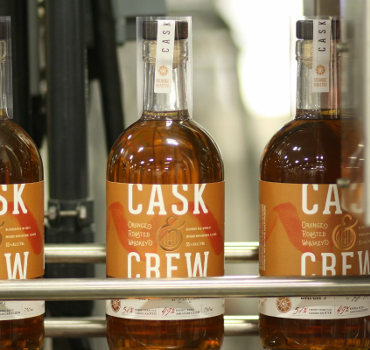 While sales of ROC HOUSE BRANDS’ Cask & Crew Rye Whiskey are moving forward at a rapid pace, the brand’s tag line – “take the time” – actually encourages consumers to slow down and savor the whiskey. 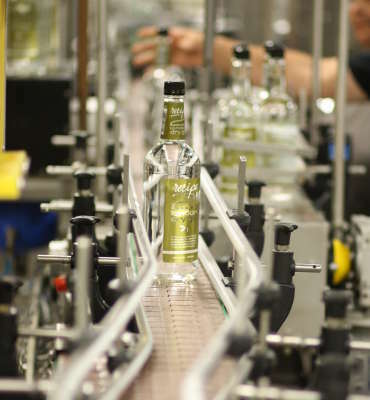 Recipe 21’s brand promise is simple: Offer a portfolio of products of exceptional quality and great taste that meets the needs of its customers and bartenders. 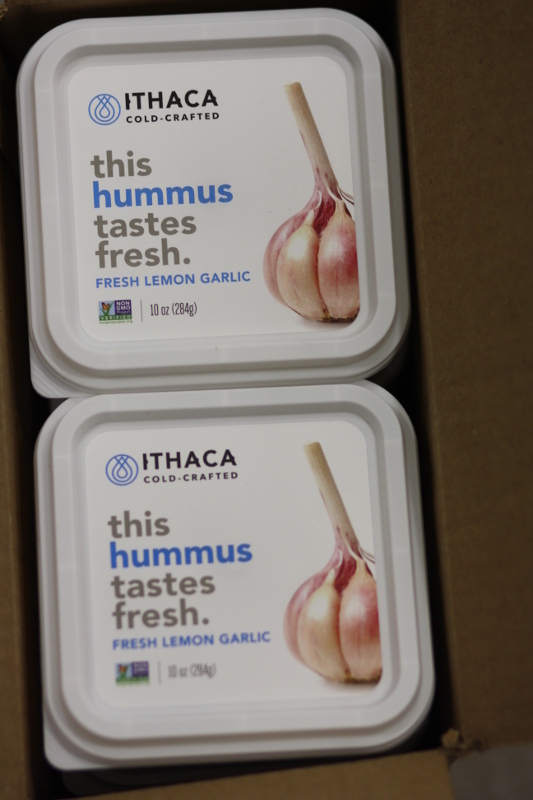 No bells and whistles; just a really good product at a fair price. 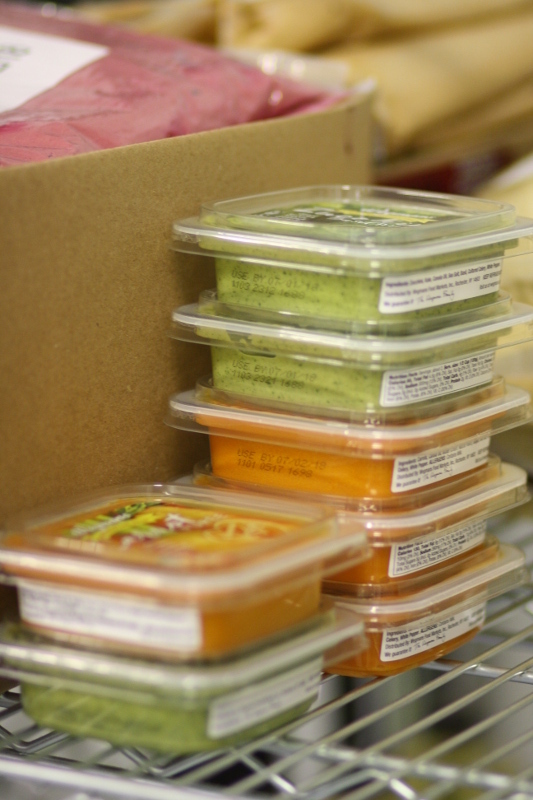 Before the trend took hold, LiDestri saw the demand for new, exotic and healthy food choices, and incorporated fresh, innovative ways to produce and package these products. 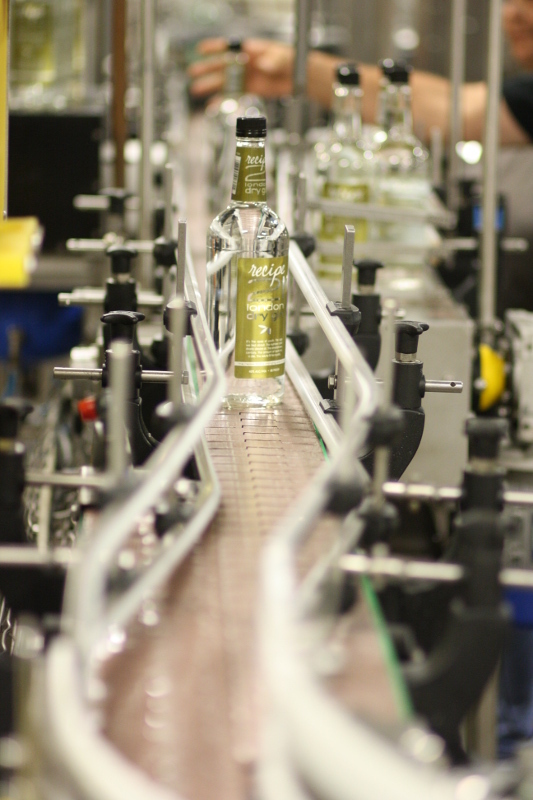 Behind the scenes magic. 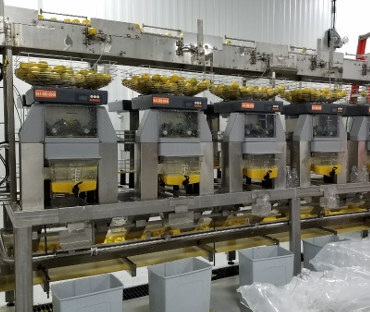 Delicious fresh-squeezed orange juice at the beginning of a process that concludes with packaging and High Pressure Processing (HPP). 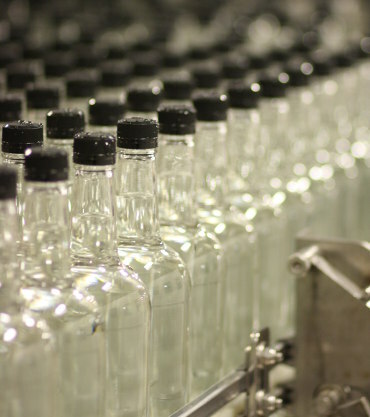 LiDestri currently bottles more than 100 different kinds of alcoholic beverages. 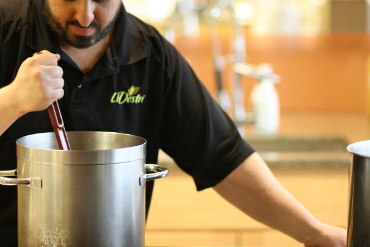 Whether the recipe calls for high-proof spirits, liqueurs, wine-based products, mixers, health-conscious pre-mixed cocktails, LiDestri’s facilities are equipped to produce a diverse range of products. 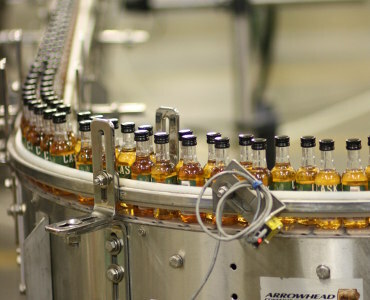 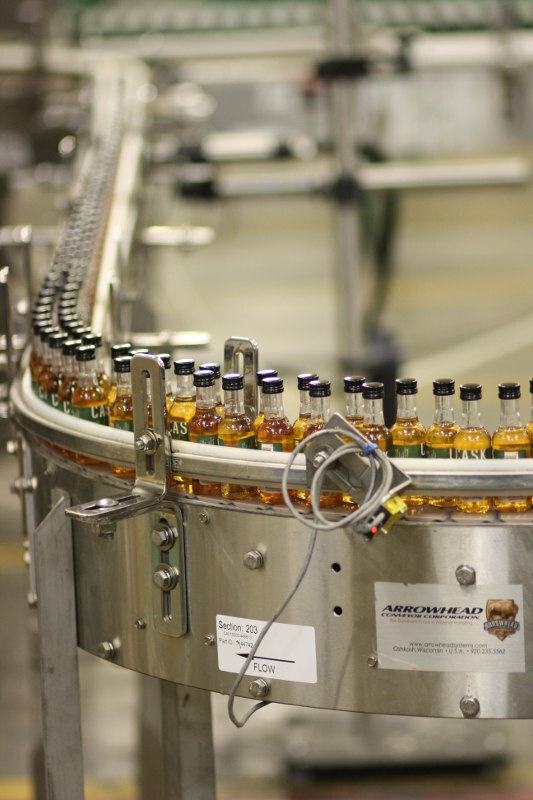 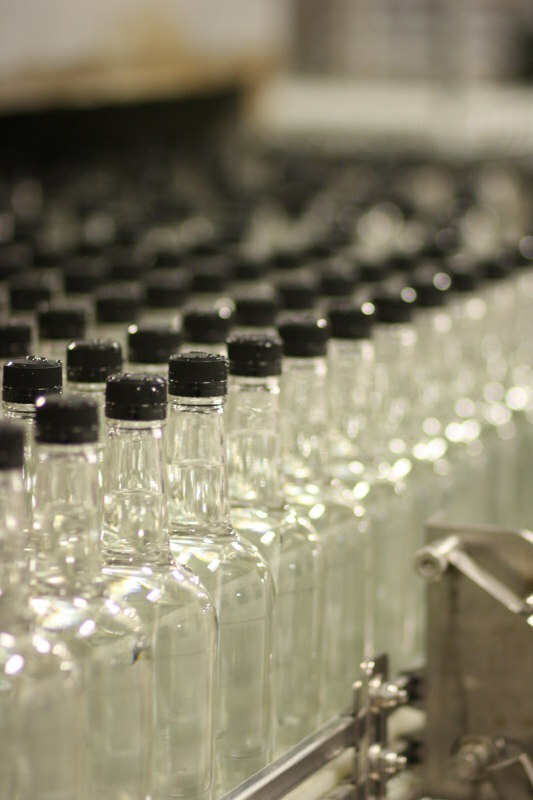 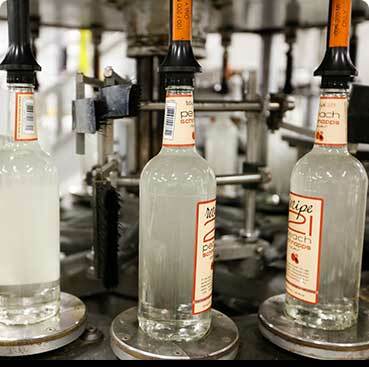 LiDestri’s spirits division in Rochester, New York includes a 50ml line for many of the biggest brands in the industry. 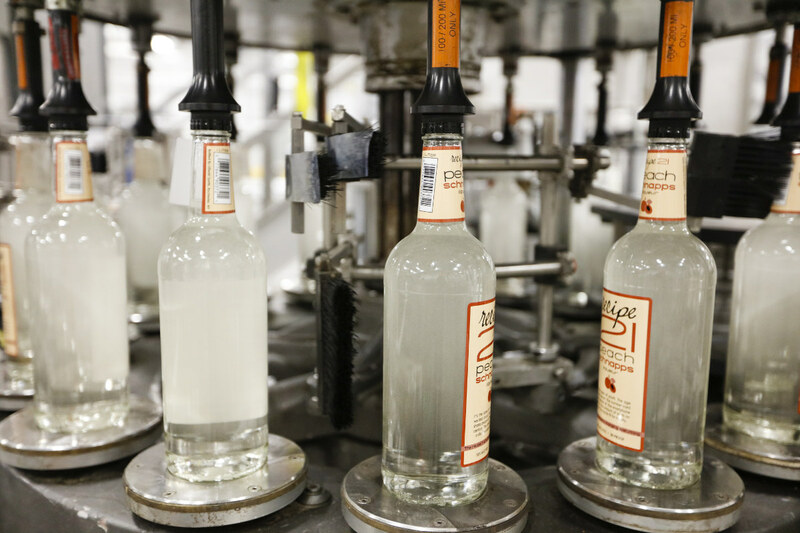 Although relatively new, the spirits division has already earned a reputation for top-notch service, broad capabilities, premium products and excellent results. 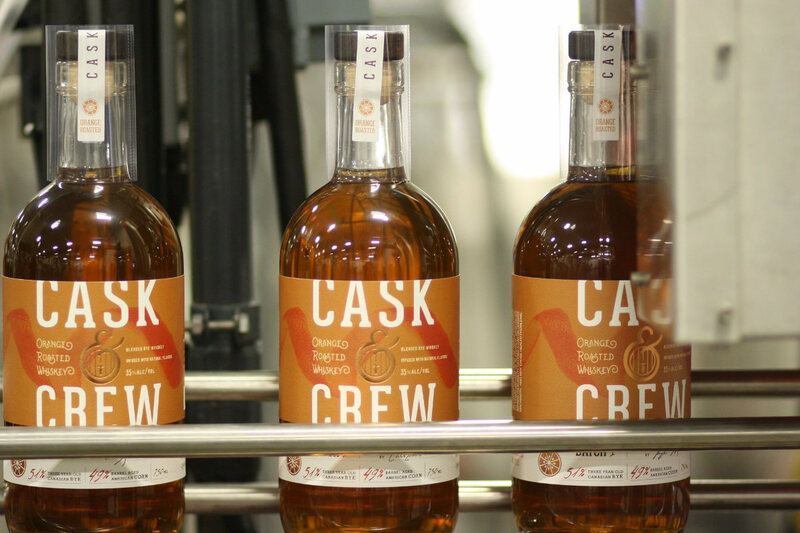 Award-winning Cask & Crew Rye Whiskey Blend from ROC HOUSE BRANDS now includes three infused flavor expressions: Walnut Toffee Whiskey, Ginger Spice Whiskey and the recently-introduced Orange Roasted Whiskey. 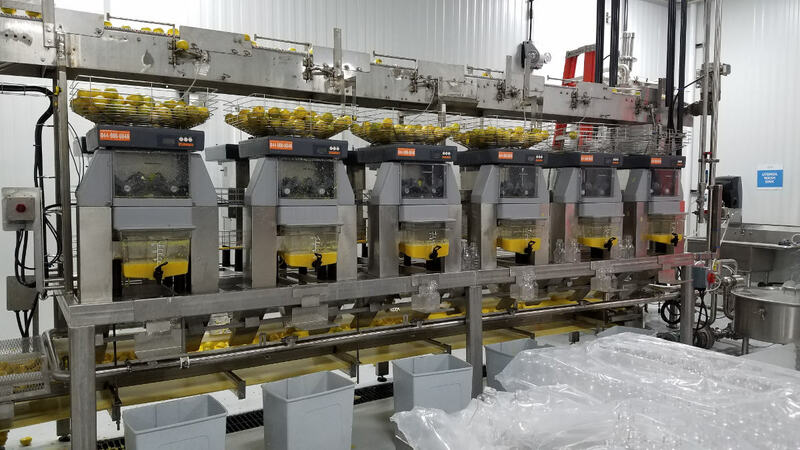 While LiDestri utilizes the most innovative and contemporary processing and packaging equipment in the industry, the personal touch remains including R&D’s Sal LoBello stirring up something delish – a new organic pasta sauce. 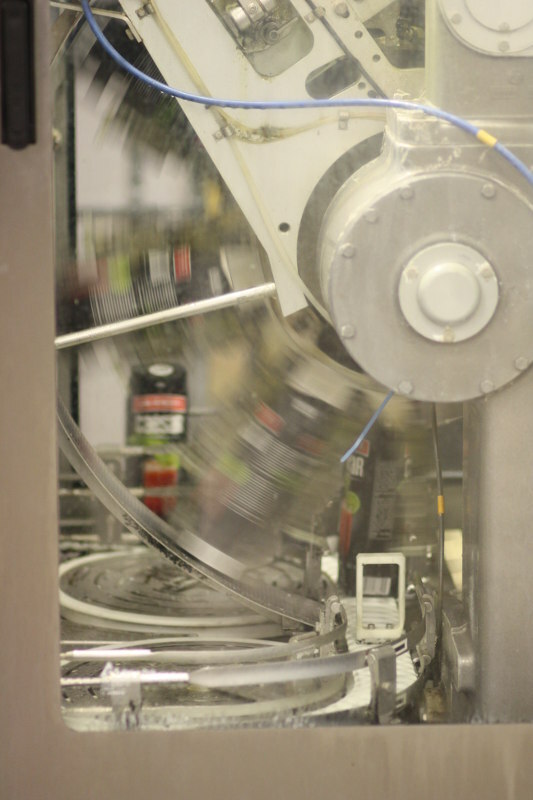 The beauty of Tetra in motion, in this case, LiDestri’s Tetra Aseptic Filling Machine. 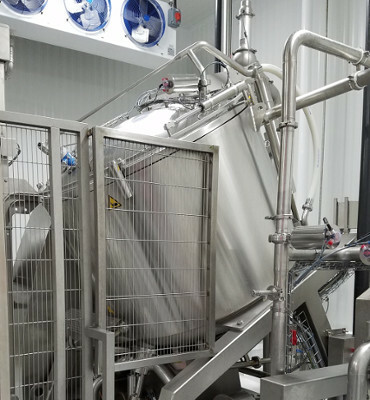 Cold fill aseptic offers gentler treatment of natural flavors and nutrients than traditional hot fill bottling. 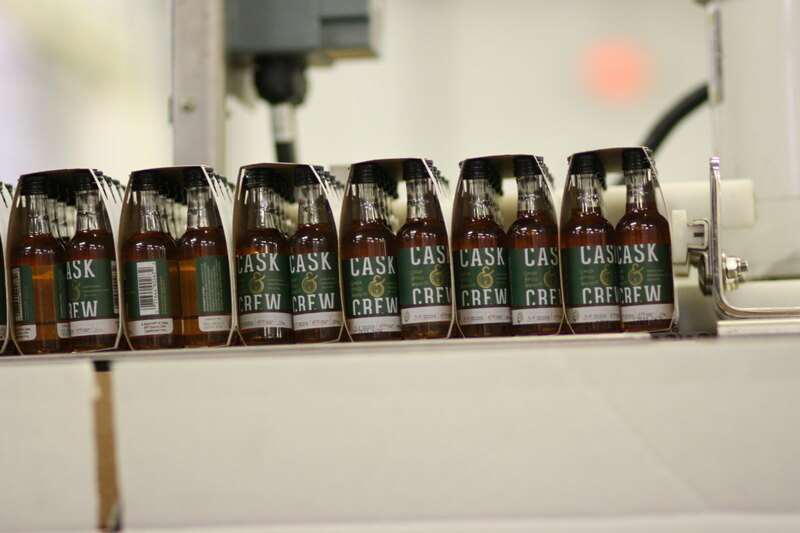 Cask & Crew Rye Whiskey sample packs begin their journey to one of the brand’s newest distributors. 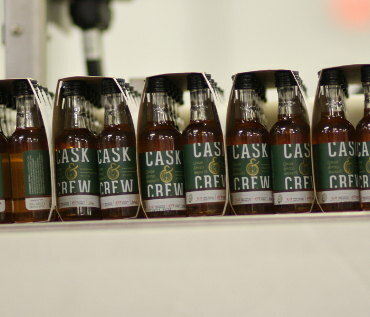 Cask & Crew’s parent company – ROC HOUSE BRANDS – is actively building a dynamic network of distributors throughout the country. 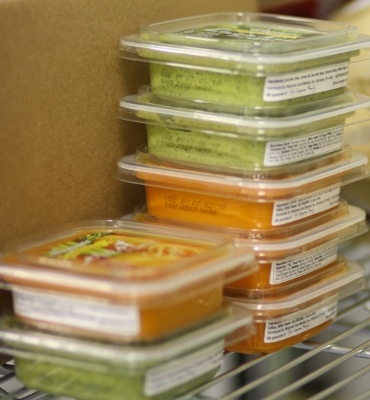 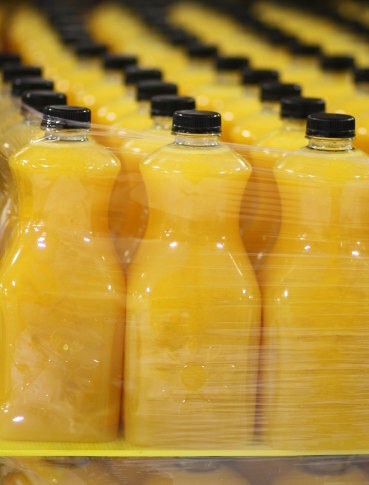 Packages of veggie purees in the final stage of High Pressure Processing (or HPP), a process that effectively kills microbes without the application of heat. 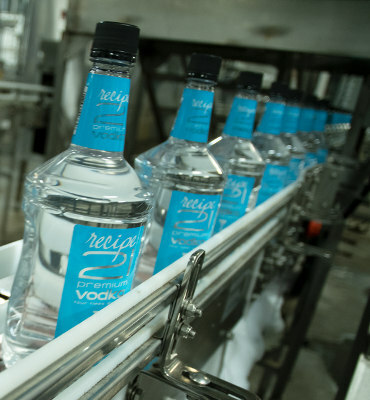 Recipe 21 Vodka, pictured here in 1.75 ML bottles, is distilled four times, a higher quality that many other “well-regarded” vodkas. 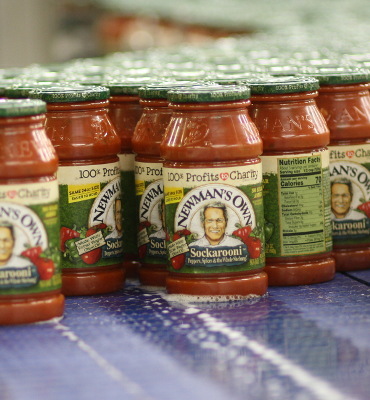 Its premium-level quality, cool packaging, great taste and value price have made it hot seller on- and off-premise. 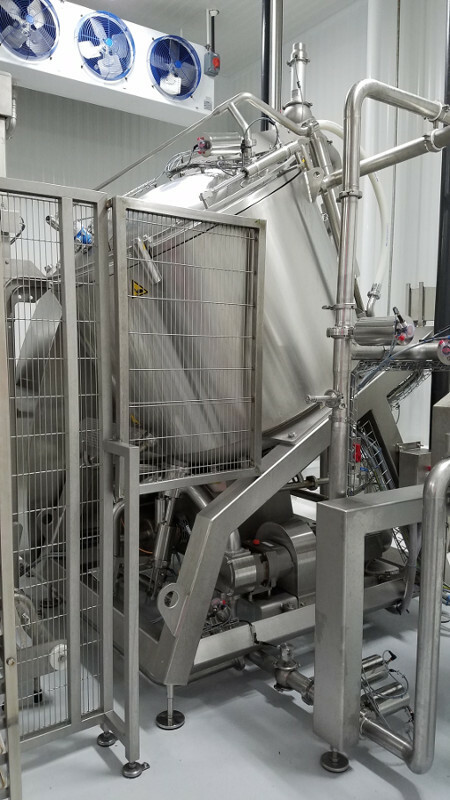 High Pressure Processing or HPP, a process that effectively kills microbes without the application of heat. 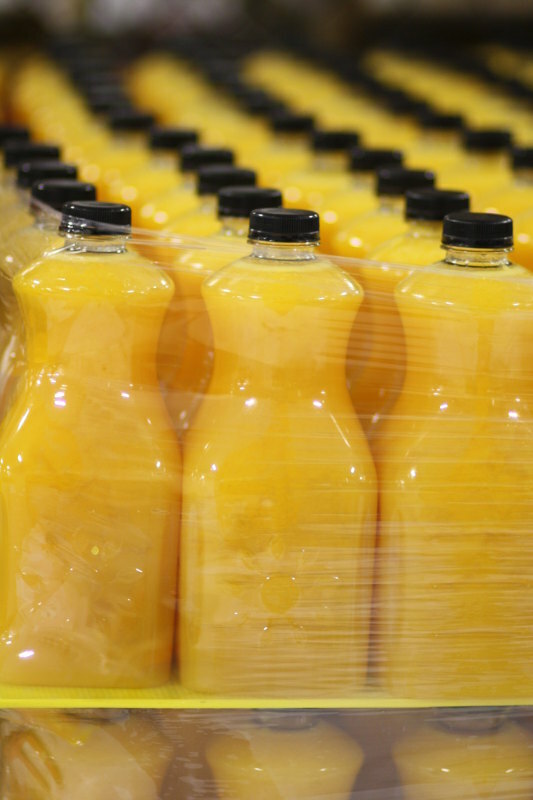 Products moved through HPP can have a cleaner label and achieve a greater shelf life than those using preservatives.